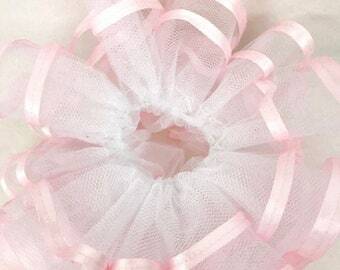 This is a tutu with a 6 inch elastic waistband. 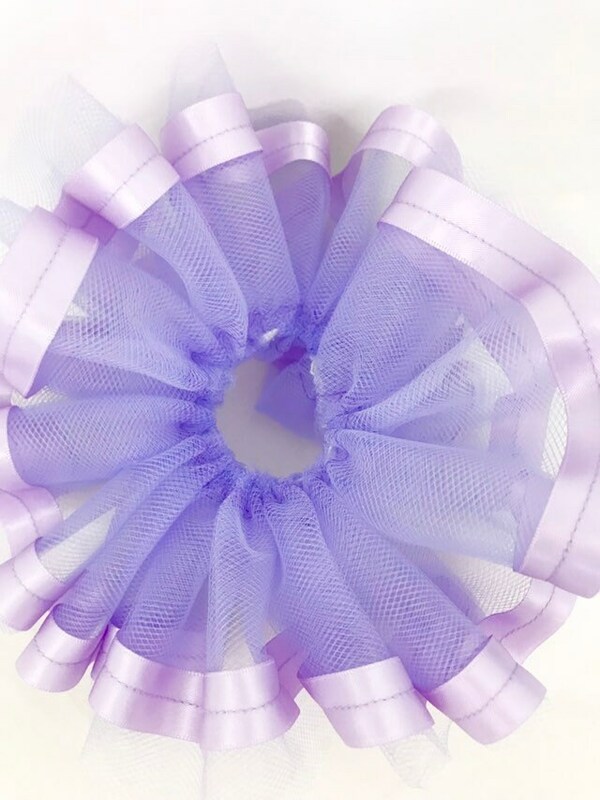 The tutu is accented satin ribbon. 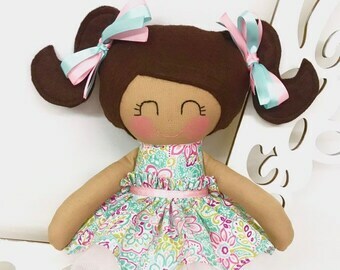 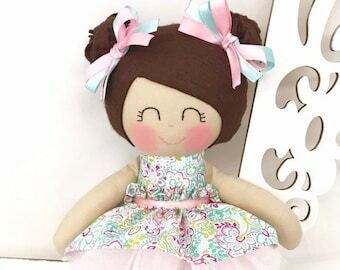 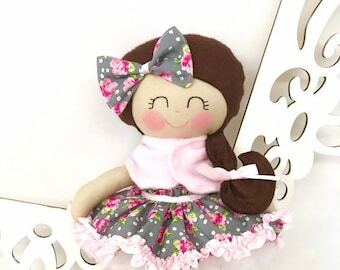 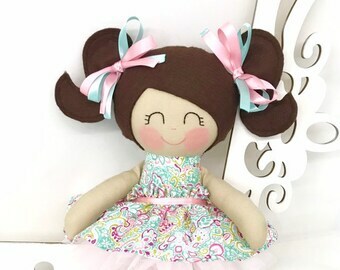 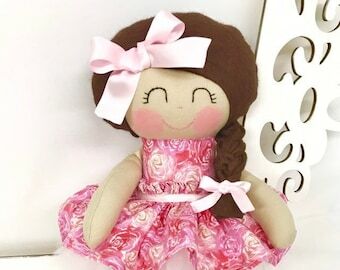 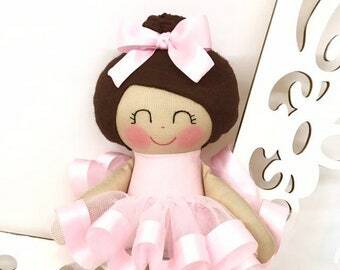 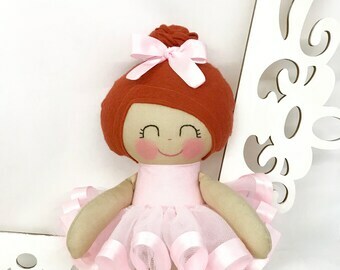 Add to your favorite doll’s wardrobe with this fluffy tutu!